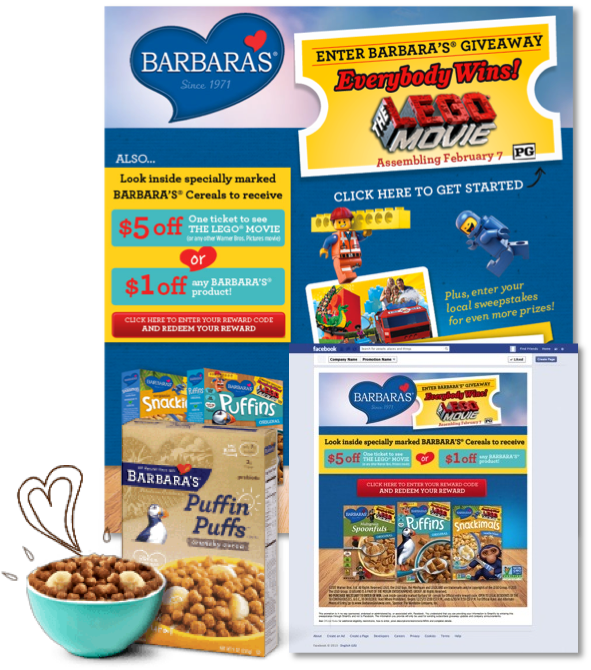 To create consumer awareness and retailer sell-in for Barbara’s, I led my team at The Regan Group in using multiple building blocks to assemble a program around a partnership with The LEGO Movie. Ready Or Not, It’s GDPR Time for Digital Marketing! Why Are B2B Brands Still Ignoring Instagram? 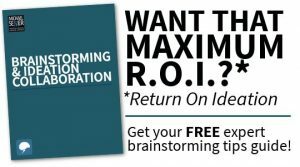 All contents copyright © 2018 Michael Semer Marketing Consulting, Inc.